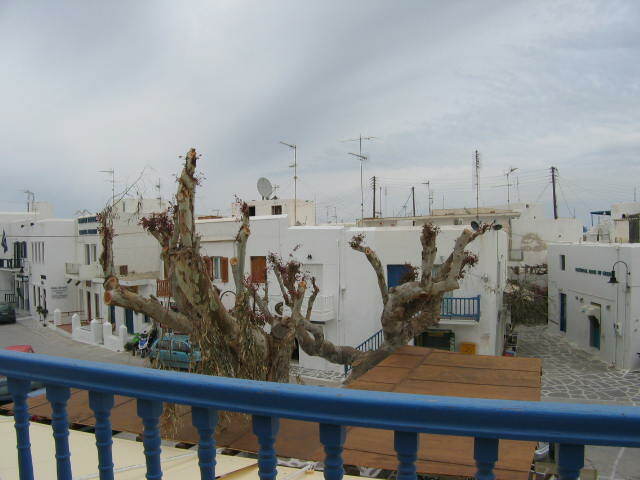 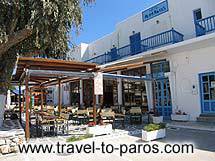 ALIPRANTIS is a family run hotel in Naoussa of Paros. 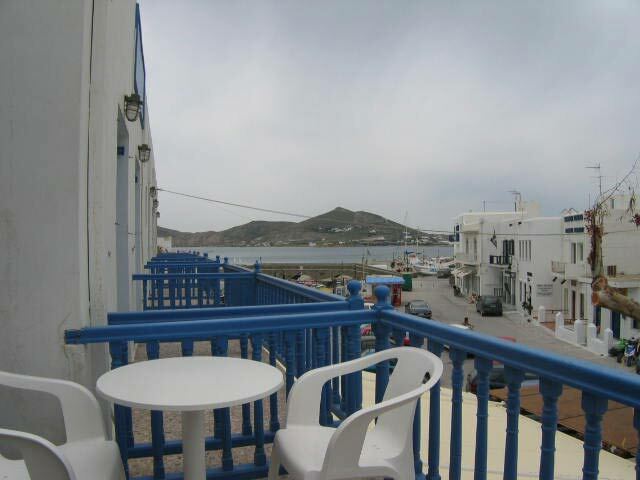 It is situated in a privileged location right at the entrance of the small fish port. 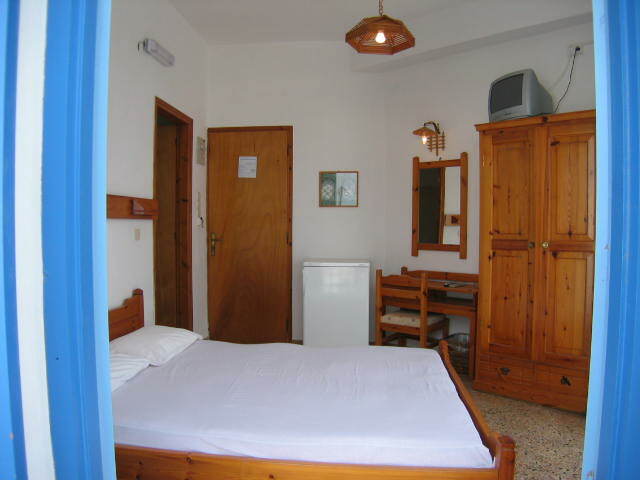 The hotel was initially built in 1981 but was recently renovated providing all the modern facilities for a pleasant stay. 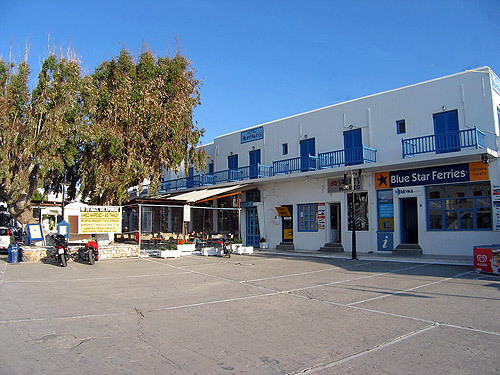 The local market is just outside the hotel making your stay in the island even easier. 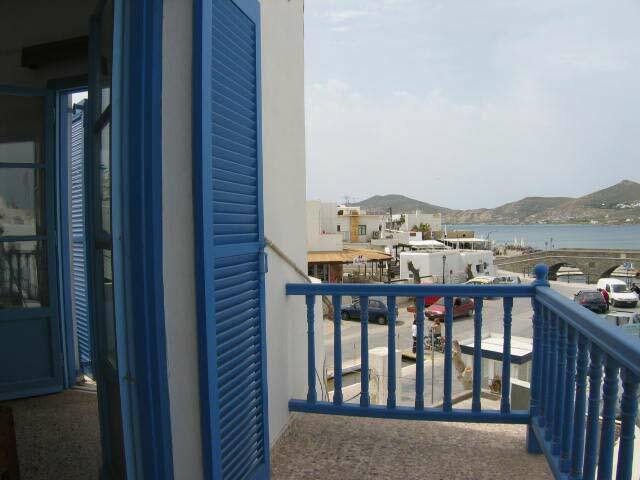 The closest beach is only 50 m from Aliprantis offering a spectacular view from the rooms. 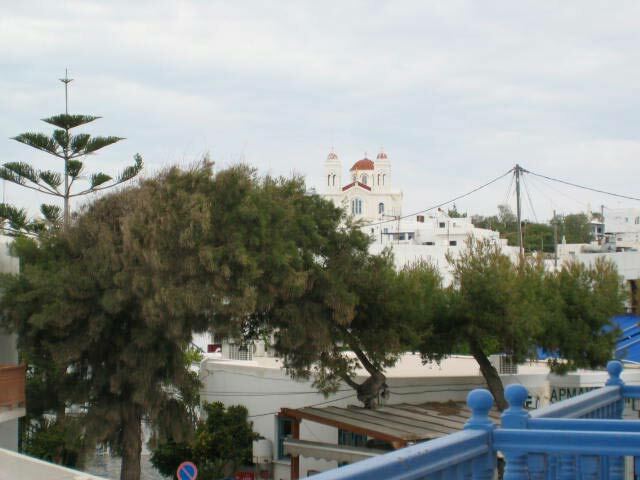 The hotel is a simple, but characteristic building of the Cycladic architecture with all the necessary facilities for an unforgettable vacation. 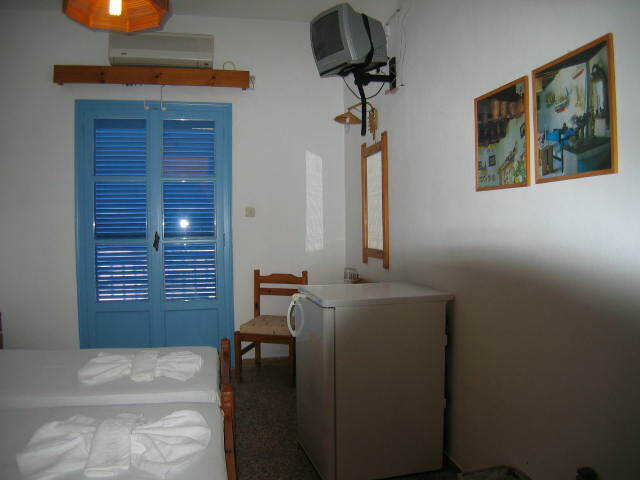 There are 15 rooms equipped with satellite TV, air-condition, fridge, 24 hour hot water supply, telephone and a balcony with great view to the sea or Naoussa. 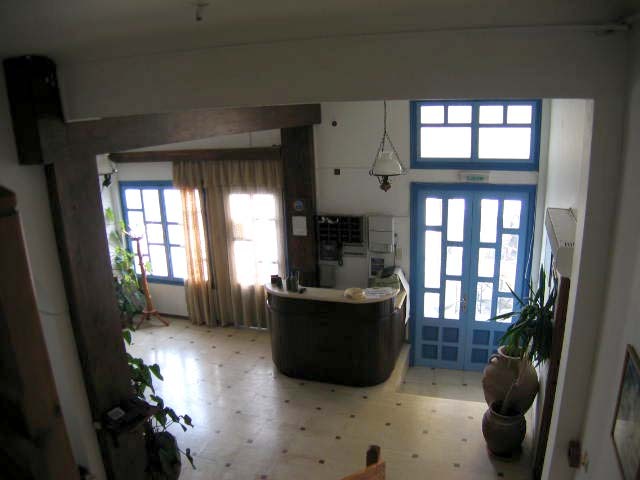 The first floor hosts a cafeteria preparing the breakfast, hot meals and drinks for the guests of Aliprantis hotel. 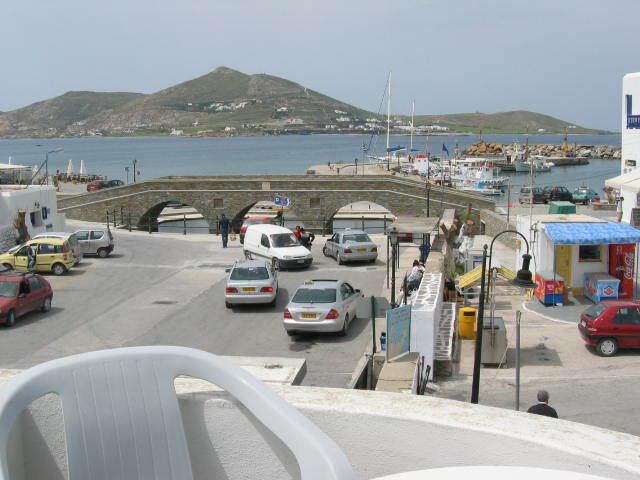 It is a warm and nice place to be if you want to stay in and enjoy the view. 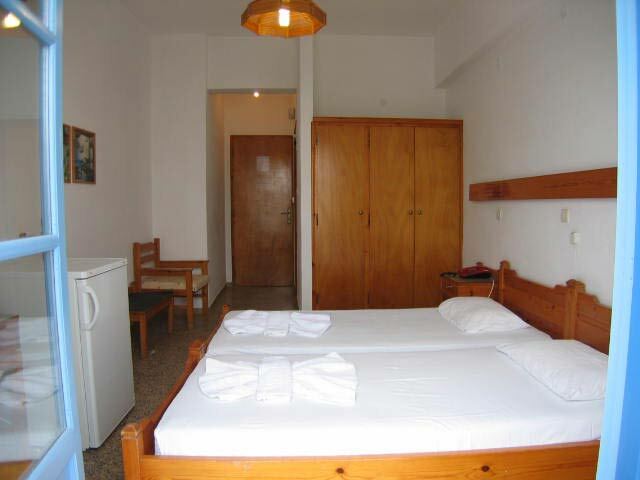 The really hospitable owners will make sure you are treated properly.